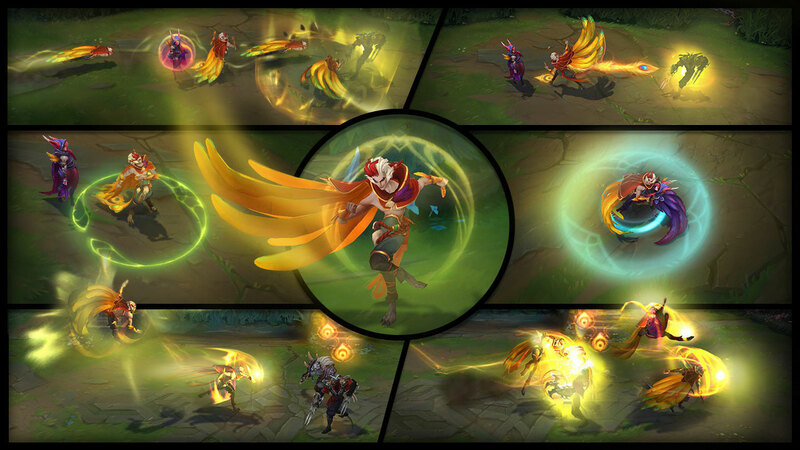 Xayah and Rakan Available Now + Launch Promotions! Birds of a feather carry together. Xayah and Rakan are available now. To celebrate, we're running a DOUBLE IP WEEKEND from midnight April 21 to 11:59 PM April 23 Pacific time. We've also created two unique summoner icons which will only be unlockable for the first week after the vastayan duo hits the Rift. 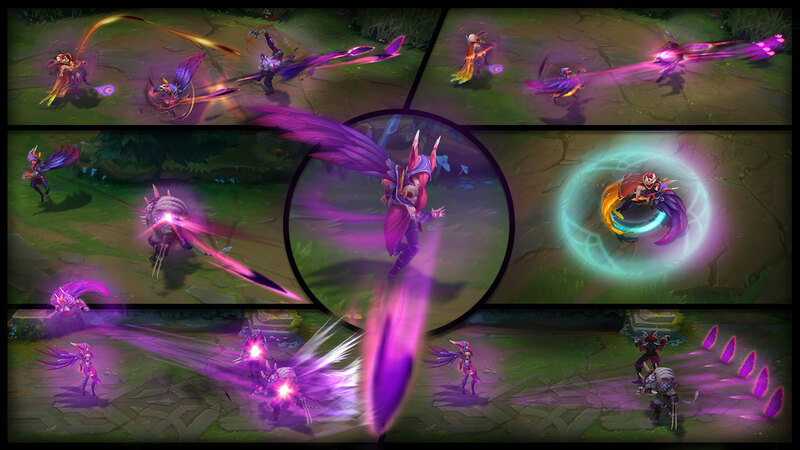 Unlike other champs, Xayah and Rakan can be gifted using IP between April 19-26! Gift Xayah or Rakan to a friend for just 6300 IP (normally 7800 IP) and unlock an exclusive Summoner Icon for yourself (also works if you gift using RP). Earn a special summoner icon by bringing Xayah and Rakan together on the Rift. To qualify, play two games as Xayah with Rakan on your team, or as Rakan with Xayah on your team. Any completed normal, ranked, or bot game mode will count (custom games excluded). NOTE: Both unlockable Summoner Icons can only be earned between 8:00 am April 19 and 11:59 pm April 26 Pacific time. The icons will be granted within two weeks after the promotion ends. 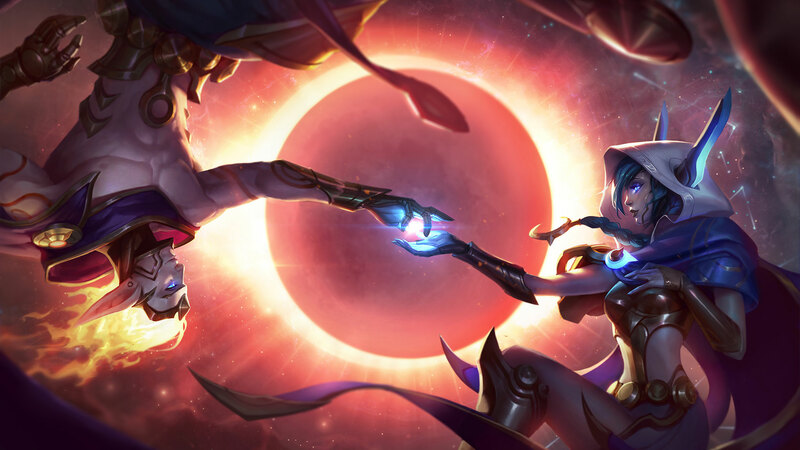 Get the Cosmic Dusk and Dawn bundles, available from April 19 through April 24!